Last Saturday, our little boy asked for donuts. 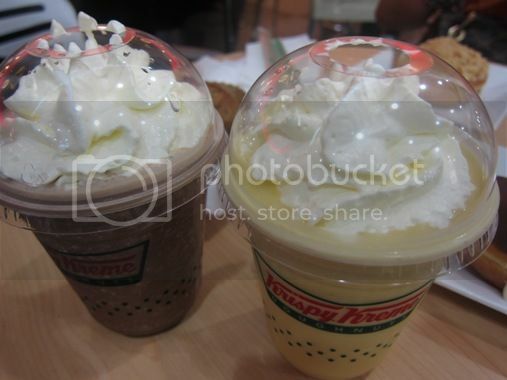 Since it was snack time already, hubby insisted we have donuts and coffee at Krispy Kreme at Robinsons Galleria. This was our little boy’s choice, but when he tasted the filling, he stopped eating and said he didn’t want it anymore because it’s too sweet. I tried this because I love cheese, but I was overwhelmed by its sweetness. This was what I liked because it’s not too sweet. This was hubby’s order actually, but since I wanted it, he had no choice but to share it with me. LOL! The Mango Kreme was refreshing. I loved it! Hubby enjoyed his Mocha Latte, too. 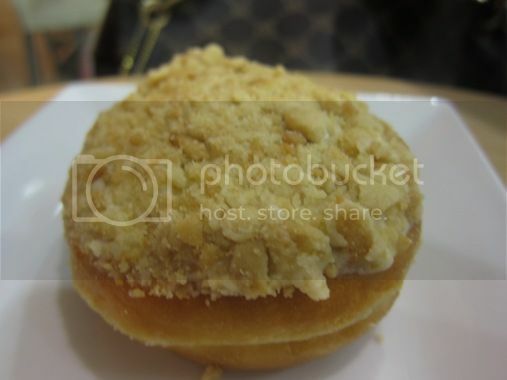 This entry was posted in Dessert, Krispy Kreme, Restaurant Review, Robinsons Galleria. Bookmark the permalink. 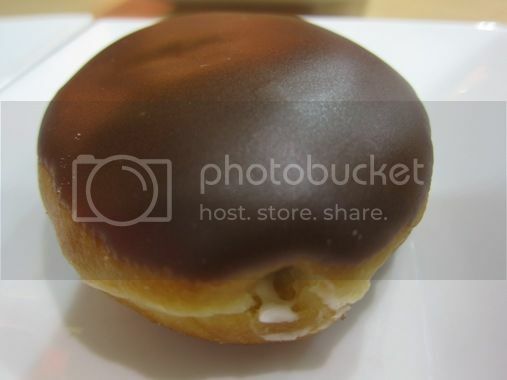 3 Responses to Krispy Kreme’s Sweet Treats! 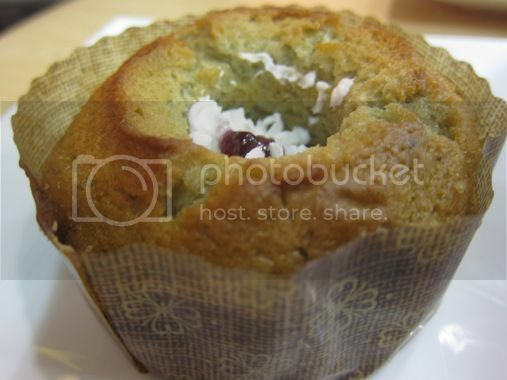 We loved the Kruffin too! I don’t dare eat the other donuts. They’re just too sweet. I could almost feel the pounds piling on with every bite.